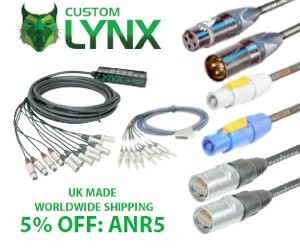 Support TUNNELS, The Infinite Multiple for Eurorack Systems on Kickstarter! 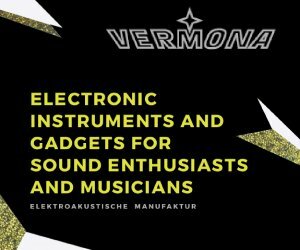 Ben Kamen (the developer of one of our favorite iOS apps, Patterning) and Buchla Development Engineer Charles Seeholzer have a new Eurorack-related project that needs your support. 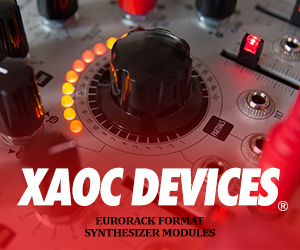 TUNNELS is a new type of Eurorack utility, an “Infinite Multiple” which takes the idea of a multiple and expands it to reach multiple locations in your modular synthesizer. TUNNELS is comprised of two distinct modules: TUNNEL IN and TUNNEL OUT. 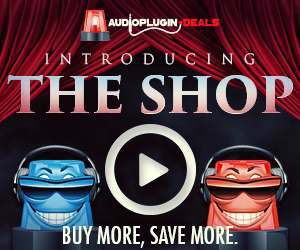 The TUNNEL IN module by itself is a buffered multiple, duplicating an input signal across multiple outputs. 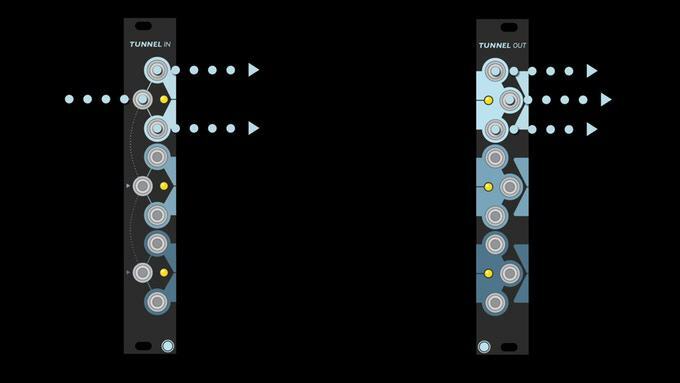 The TUNNEL OUT module expands the TUNNEL IN module by adding additional outputs at another location in your synthesizer. 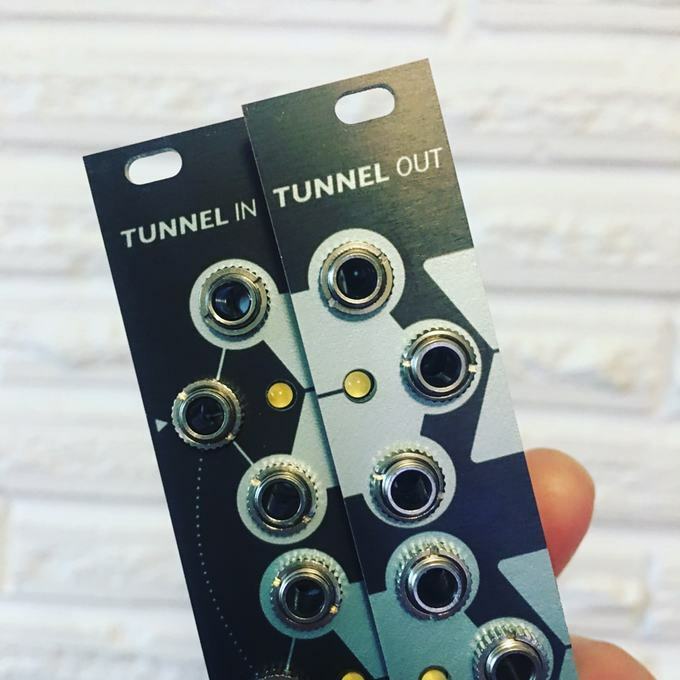 TUNNEL OUT modules can be chained together infinitely to create massive multiple banks or send common signals like clocks and 1v/oct signals to strategic locations in your modular synthesizer. We think TUNNELS is a really smart idea and we look forward to making our modular system even ‘more modular’ with it.